The 2019 Townsville Expo is the region’s largest outdoor adventure, home and lifestyle event, with well over 100 local and national companies on show. This is your opportunity to view and compare the very latest caravans and campers, 4x4’s, vehicles, boats, accessories and more, all in the one convenient location. Plus discover dozens of home and lifestyle companies and uncover new holiday destinations! This event has something for everyone, from jumping castles and wildlife shows for the little kids through to luxury vans, 4x4’s and camp oven cooking demonstrations for the big kids. Bring the whole family and discover a world of adventure at the expo, 30th August to 1st September, Reid Park Townsville. WIN A PASS TO THE 2019 EXPO! 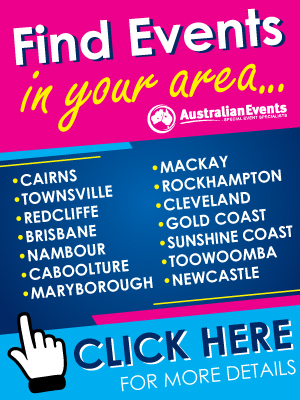 Would you like to win passes to the Townsville Expo? Fill in the form to the right to join our newsletter club, for your chance to win a double pass. Winners will be announced within our email newsletter club and Facebook Page. 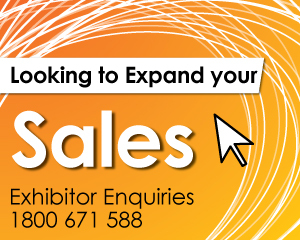 WANT TO EXHIBIT AT THE 2019 TOWNSVILLE EXPO? If your business operates within the adventure or home and outdoor living industry then get ready for a massive 3 days at Reid Park in August 2019. From August 30 until September 1 there will be local and national companies displaying a wide range of home and outdoor living products as well as a massive outdoor adventure showcase, stocking the latest products and services to help get you on the road. 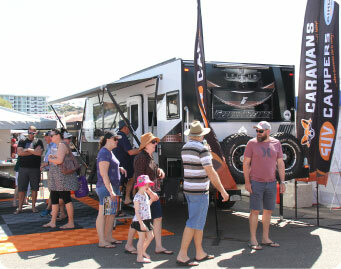 The 2019 Townsville Expo will showcase the latest in home and outdoor living plus a huge range of caravans, camper trailers, 4x4’s, vehicles and everything in between. If you’re an adventure enthusiast or renovating your home, you don’t want to miss this event. This is a once a year chance to view and compare a wide range of leading companies and brands all within the one location here in our own backyard, at Reid Park! Don’t miss it!